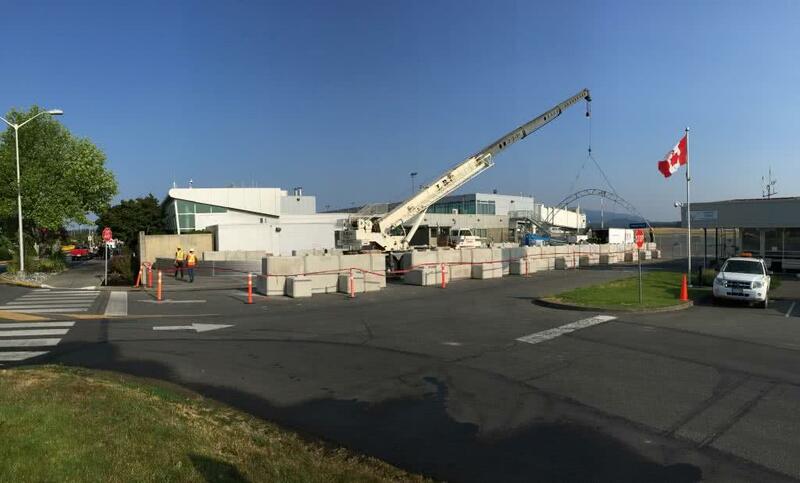 The Victoria Airport HBS Recapitalization project consisted of modifying the existing Baggage Handling System at the Victoria International Airport. 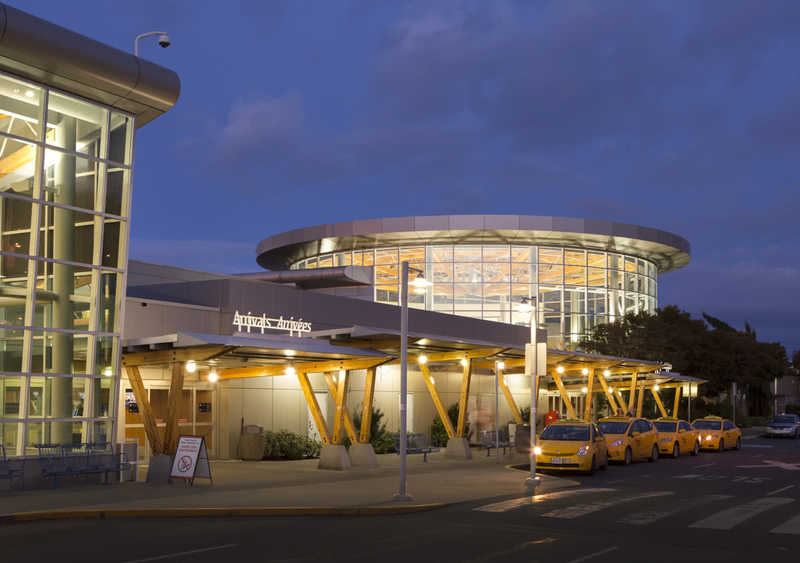 The modifications include replacement of the primary baggage screening machines, demolition of existing conveyors, supply and installation of new conveyors and a small building expansion to suit the new conveyor belt. 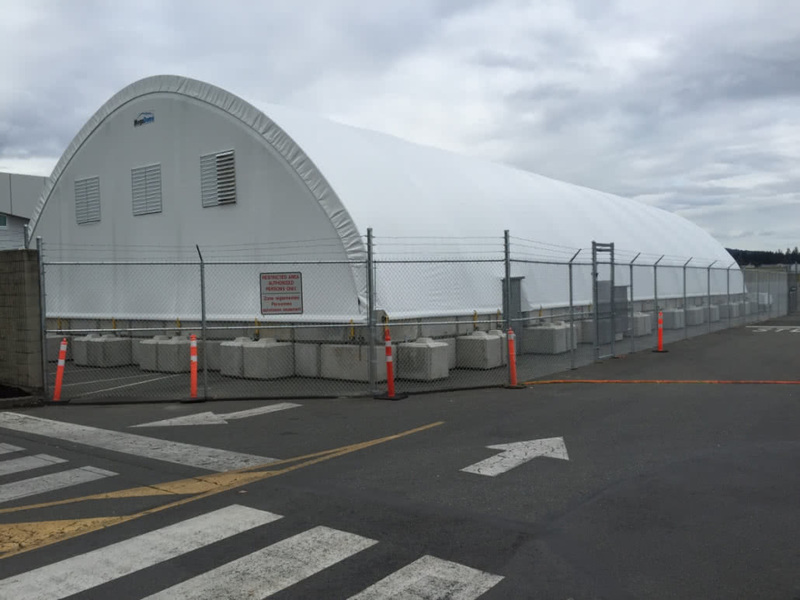 The project also consisted of the construction of a temporary building used to house the baggage operations during construction. Victoria, B.C, 2015/2016.